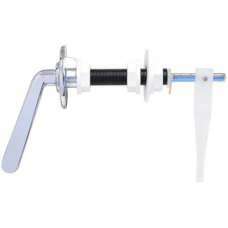 Plastic WC Toilet Cistern Lever Arm Multi Adjustable Replacement Flush LeverConnects the toilet flus..
Universal cistern lever to syphon link lift arm. 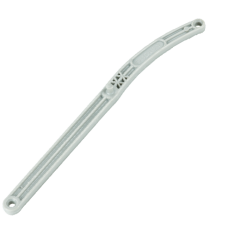 Adjustable length up to 75mm. 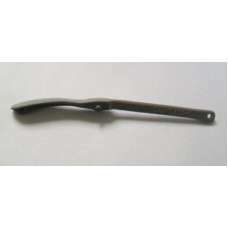 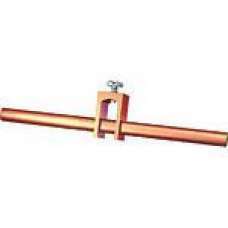 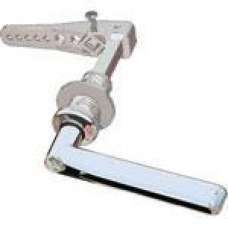 Will suit square or h..
Universal Small Hole Cistern Lever - A universal all metal replacement cistern lever for small hole .. 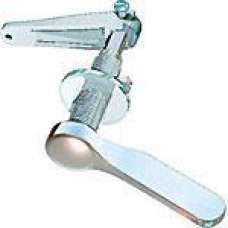 This is a replacment 1/2 BSP cistern handle - It will not fit an Ideal Standard cistern with 3/8 BSP..
Genuine Armitage Shanks partLever assembly with large spatula type handleProvides ease of use for as..
QUALITAS BATHROOMS CAMARGUE Replacement Cistern lever CHROME WCMounted through round hole (approx. 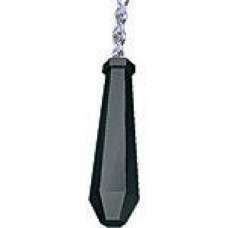 d..
30" chain with rubber handle. 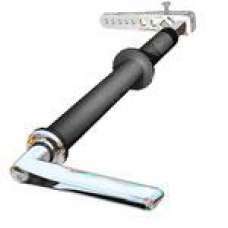 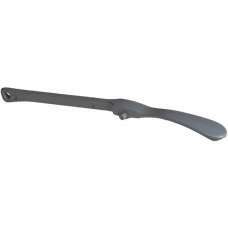 ..
Rocker Arm Cast Iron 10"
Trishell Cast Iron High Level Cistern Lever Arm Less Fulcrum 10inDesigned to fit:Dudley Tri-Shell ci..
Rocker Arm Cast Iron 9.5"
Cast Iron High Level Cistern Lever Arm Less Fulcrum 9.5in.. 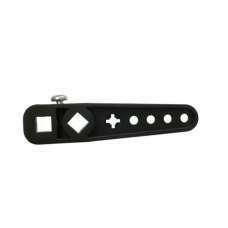 Replacement for Thomas Dudley High-Level Lever Arm..